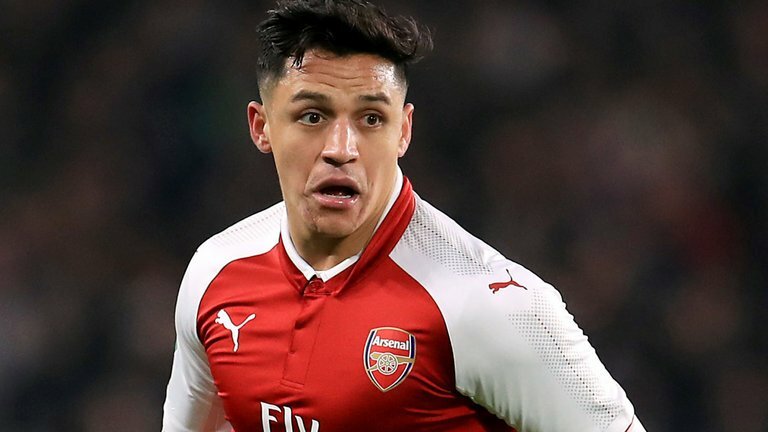 Former Manchester United striker Louis Saha says Alexis Sanchez will make impact at Old Trafford when he completes the move from the Emirates Stadium. The 29-year old Chilean rejected a new deal at Arsenal and was expected to move to Manchester City. However, City rejected the proposed deal on the grounds that it was too expensive and United swooped in.